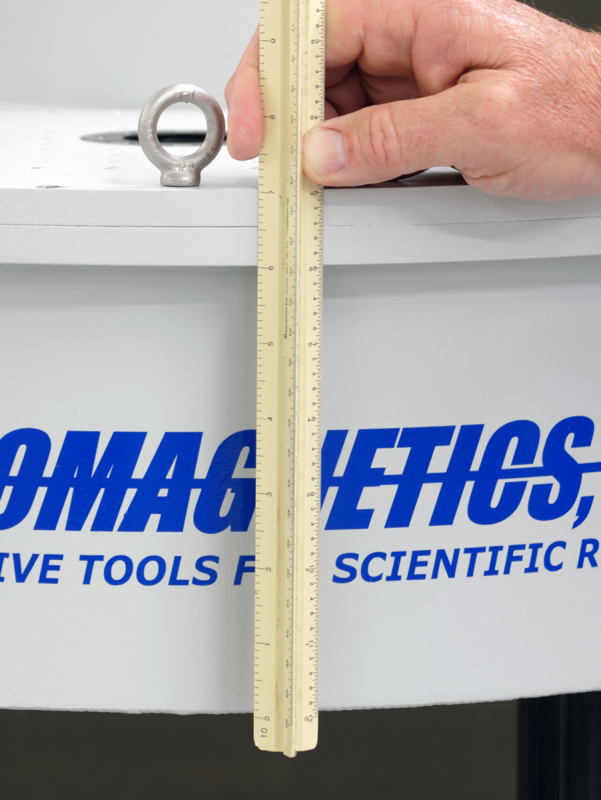 9 Tesla Superconducting Magnet System for Microscopy - Cryomagnetics, inc.
9 Tesla, Compact Cryogen-FREE superconducting magnet system with 1.75 inch vertical room temperature bore. 1.75 inch (~44mm) ID Vertical Room Temperature Bore. 185mm Bore Length Flange to Flange. + 0.5% Central Field Homogeneity Over 10 mm DSV. 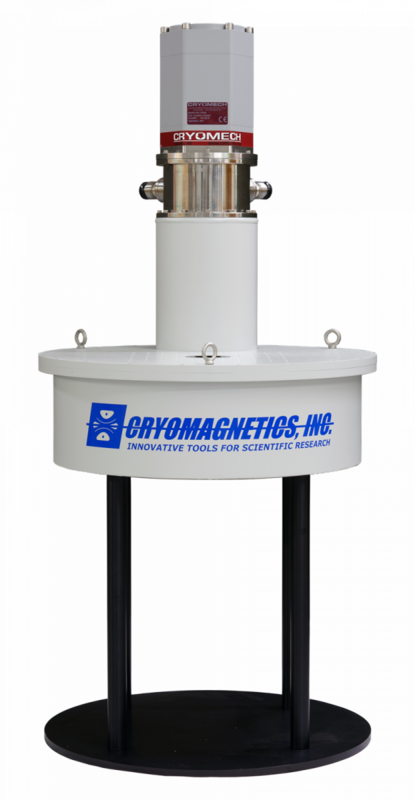 Single, 0.5Watt Cryomech Pulse Tube Cryocooler.